Today we’d like to introduce you to Alfred Wong. Thanks for sharing your story with us Alfred. So, let’s start at the beginning and we can move on from there. 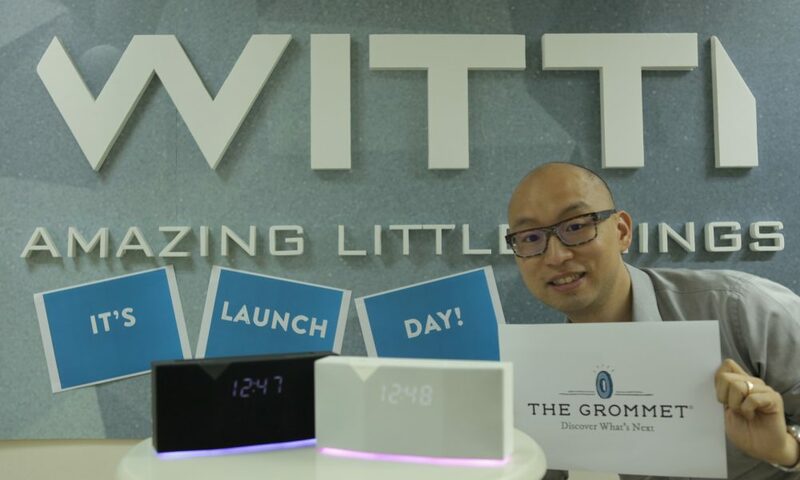 We started with a Kickstarter Campaign in 2014 with a Smart Notification Lamp called NOTTI. We collected customer feedback and then start to focus on Bedroom Tech Accessories and launched a new smart alarm clock product line called BEDDI, which we also launched on Kickstarter in 2015. We will continue to build elegant tech accessories that help our users to sleep better and wake up refreshed each day. There has been many “obstacles” along the way. Although our team has lots of product development experience, building a product from scratch is never easy; especially with technology products. We had to balance among the elegant design that our customer loves, the product usability, and putting in leading edge technology while maintaining a reasonable cost. We have faced challenges during app development as well. After the product is launched, we still need to work on the right marketing messages to consumers. So, as you know, we’re impressed with WITTI – tell our readers more, for example what you’re most proud of as a company and what sets you apart from others. As mentioned before, we specialized in bedroom tech accessories. The reason we built BEDDI Smart Alarm Clock is that we see that there hasn’t been any innovation in that space in the past 5 years. And everyone spent roughly 30% of their time in their bedroom, so we feel like there are rooms for innovation to create the “best bedroom experience” for customers to make sure they have a restful night every day. We will continue to develop more bedroom tech.